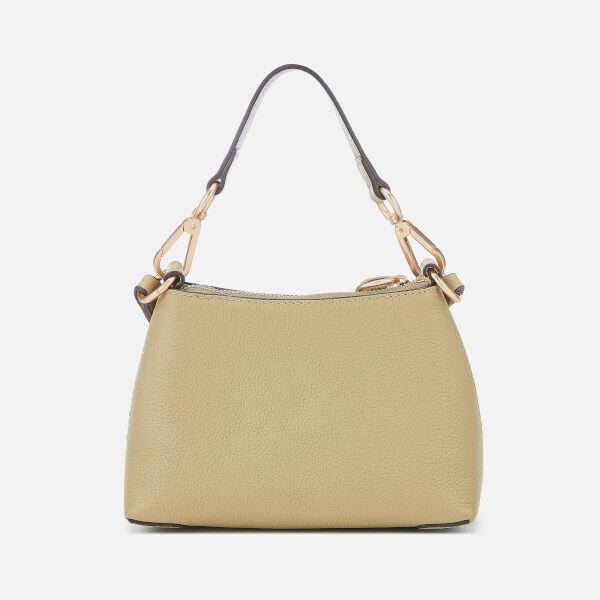 Khaki green handbag from See By Chloé. 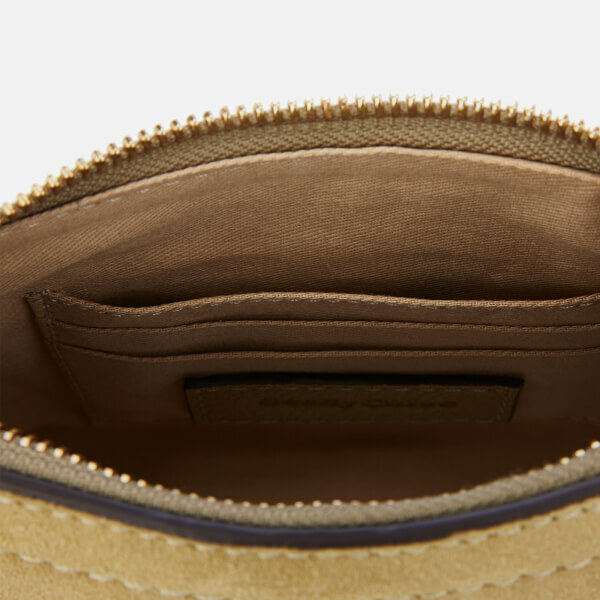 Presented in leather, the ‘Joan’ bag features a top zip fastening, a lined interior and three inner card slots. 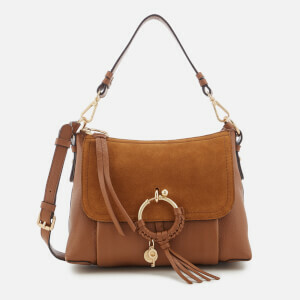 The front pocket is secured with a suede flap and pull-ring closure, which is detailed with a hanging tassel and logo key charm. 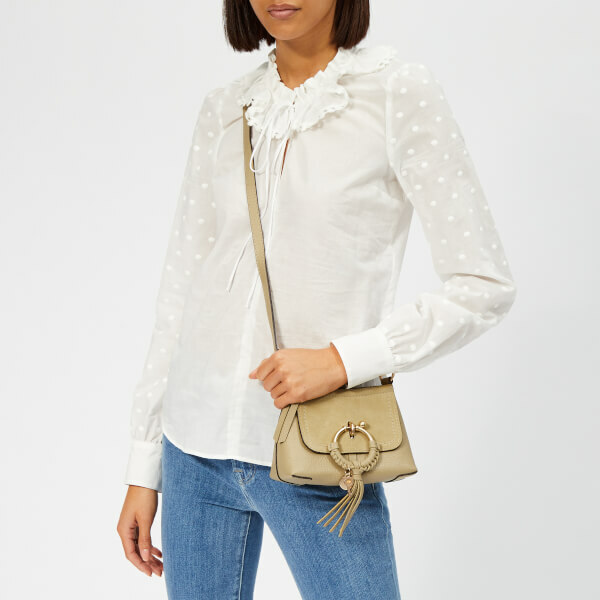 A removable handle and adjustable cross body strap ensure versatile styling. Dust bag included. Dimensions: H: 12.5cm x W: 18.5cm x D: 8cm. Handle Drop: 15cm. Strap Drop: 55cm.